Thank you for all of your help in October when translating my recruitment advertising copy for a Head of E-Commerce role into both French & Spanish. I was very impressed with your fast turnaround and this allowed us to post the role onto the Linkedin network very quickly on behalf of our client. 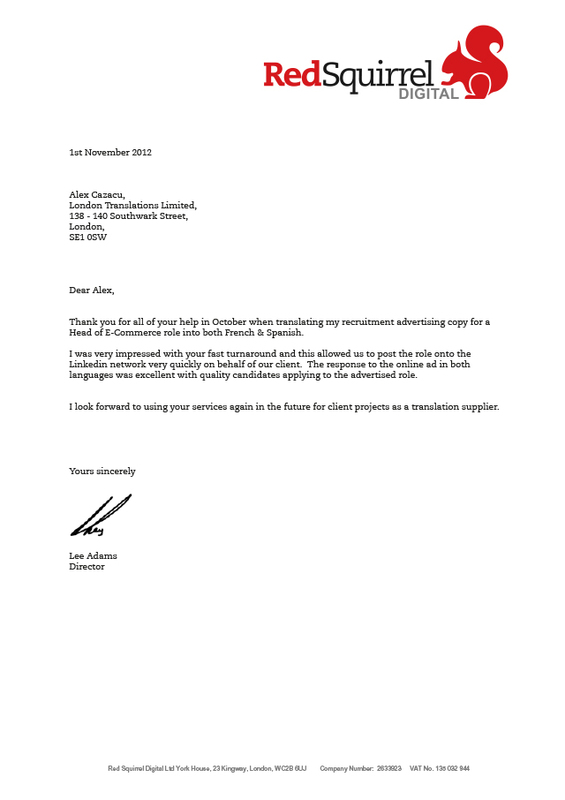 The response to the online ad in both languages was excellent with quality candidates applying to the advertised role. 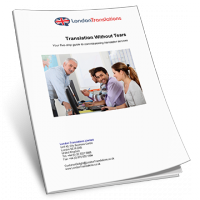 I look forward to using your services again in the future for client projects as a translation supplier.